iACS is a distributor in the United Kingdom for Carel's Air Conditioning products and solutions. 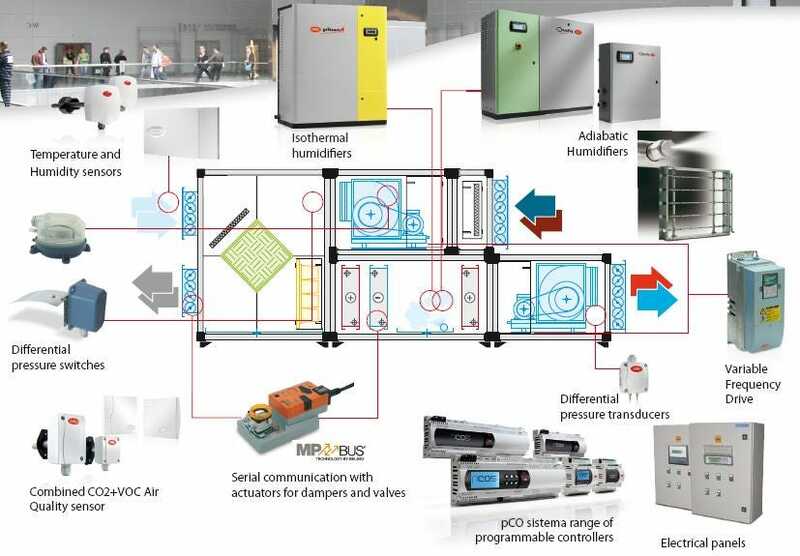 With over 15 years of experience in the Heat Ventilation Air Conditioning market (HVAC), our company has to offer an important experience in the automatic and intelligent controls of both domestic and industrial processes in the HVAC industry. Our company is registered in England and Wales (Company no. 7049504).